With a vision based on the following terms “Quality is NEVER an accident. 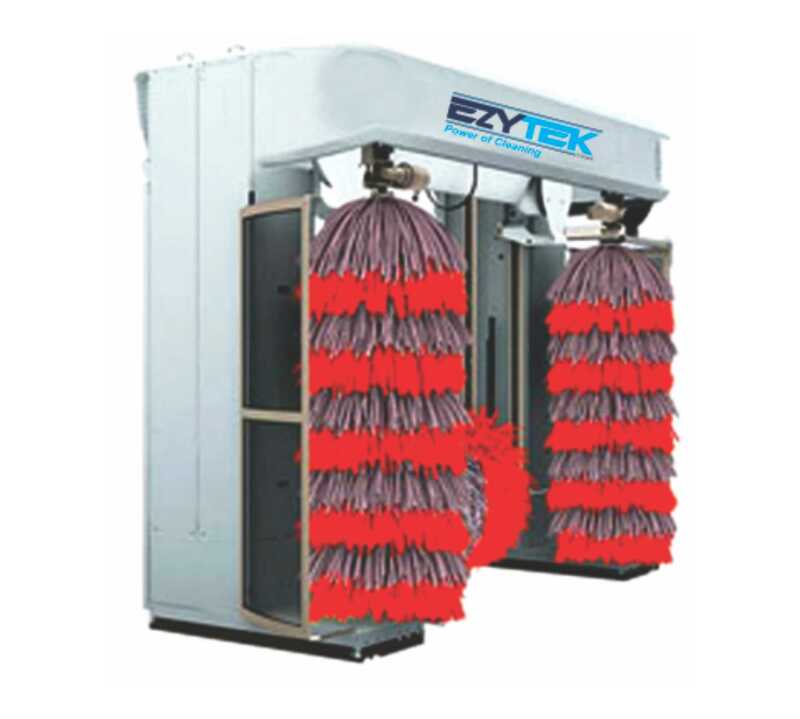 It is the result of honest intentions, sincere efforts, full dedication and desire to be the best.” At Ezytek, we design the user-friendly products for our customers, in turn making them the best car wash facilities. 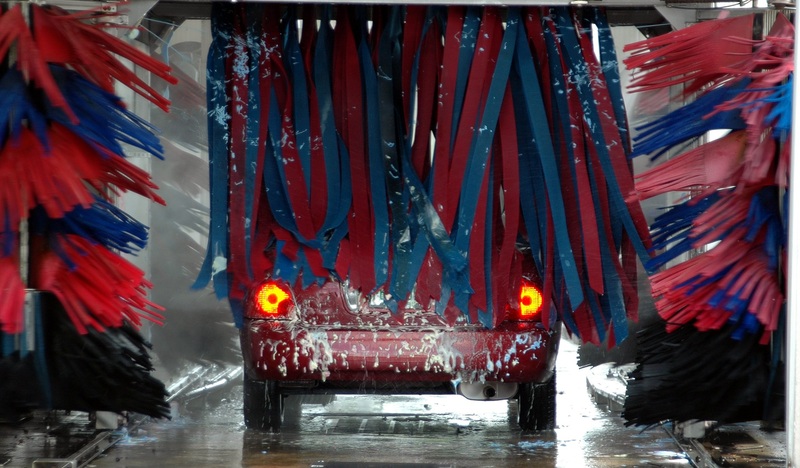 We are a leading manufacturer of car wash equipments and accessories. 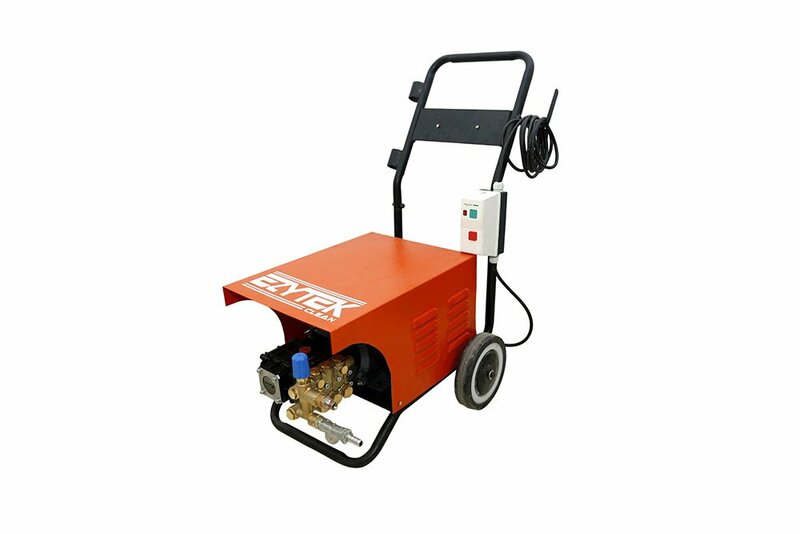 EzyTek Clean is among the leading suppliers and exporters making eco-friendly & trouble-free high pressure pump, Automobile, Cleaning Equipments etc. 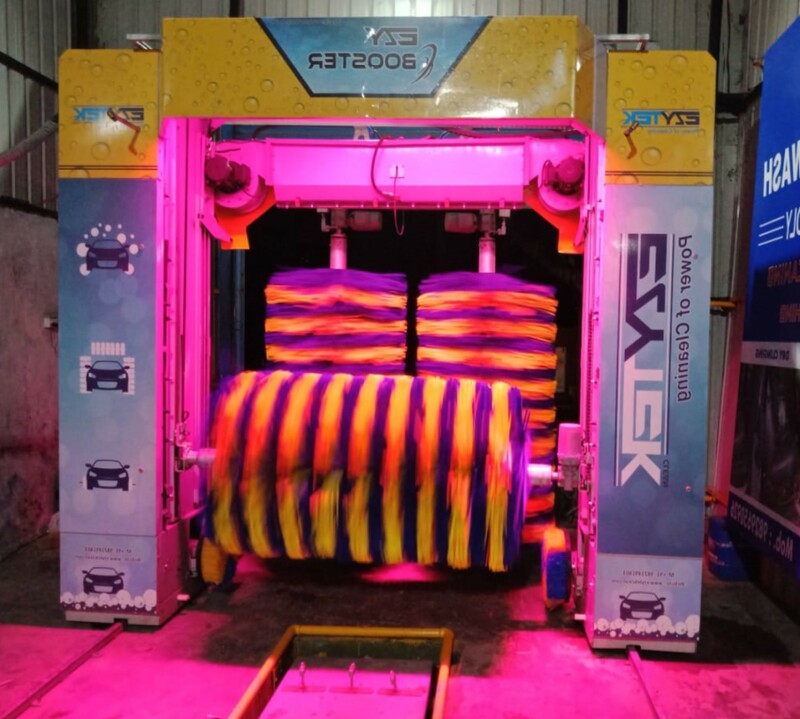 Ezytek Clean is committed to innovate advanced car wash solutions at competitive market prices and are known to deliver optimum solutions within the promised timelines. We operate on the core ethics of Innovation, Integrity and Client Focus. Likewise, our highly skilled workforce enable us to design made to order custom designs. As a result, our products are user-friendly, durable and economical too. Hence, making us the best cleaning equipment manufacturer in India. 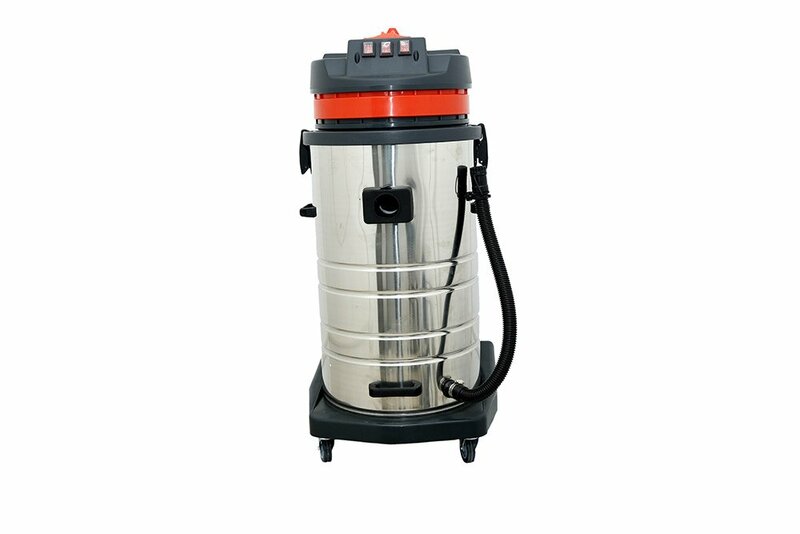 The stainless tank is strong and durable,with a powerful lower-noise motor,the vacuum cleaner has a specially strong suction.New-style large wheel plate,It is stable and a complete set of accessories are supplied with the vaccum cleaner. Outer body is made of stainless steel making it strong and durable, with a powerful low-noise motor its has strong suction function too. With a new-style large wheel plate it is stable and easy to use. 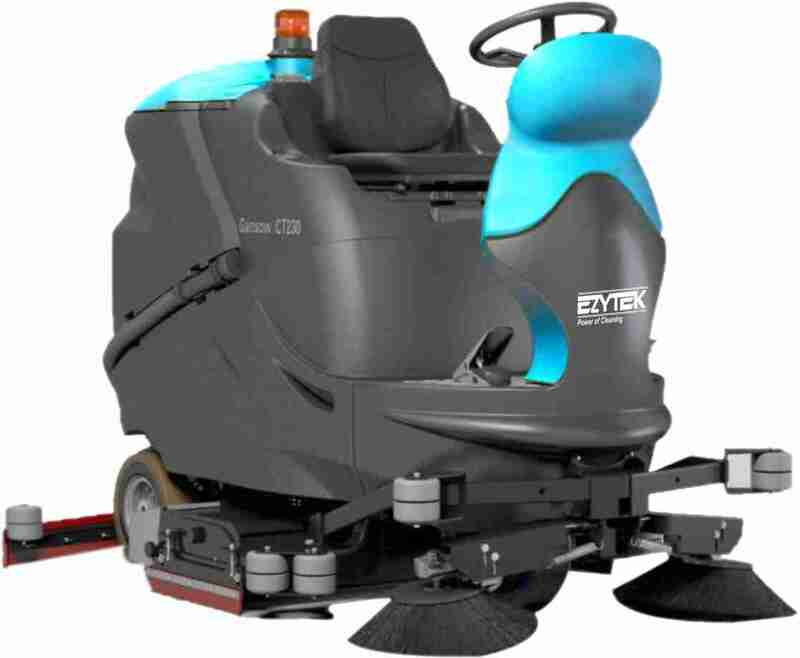 Complete set of accessories are supplied with the vacuum cleaner EV-30WD. Outer body is made of stainless steel making it strong and durable, with a powerful low-noise motor its has strong suction function too. With a new-style large wheel plate it is stable and easy to use. 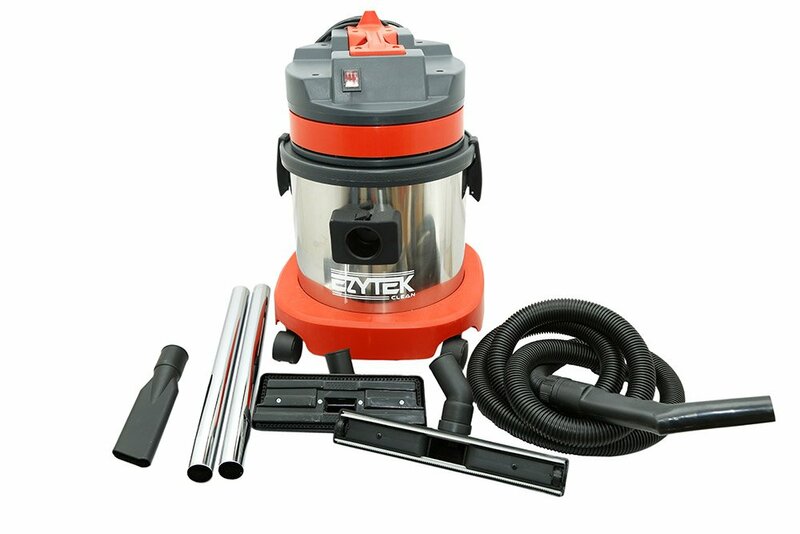 Complete set of accessories are supplied with the vacuum cleaner EV-70WD. Outer body is made of stainless steel making it strong and durable, with a powerful low-noise motor its has strong suction function too. With a new-style large wheel plate it is stable and easy to use. 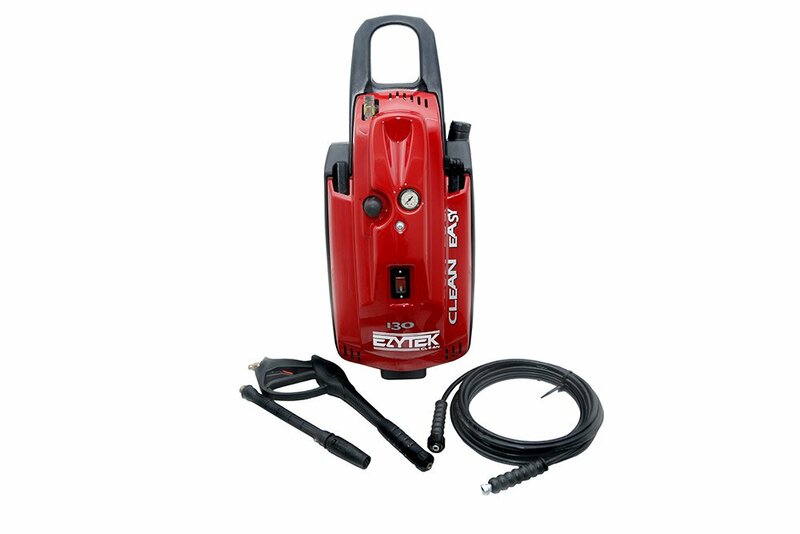 Complete set of accessories are supplied with the vacuum cleaner EV-15WD. 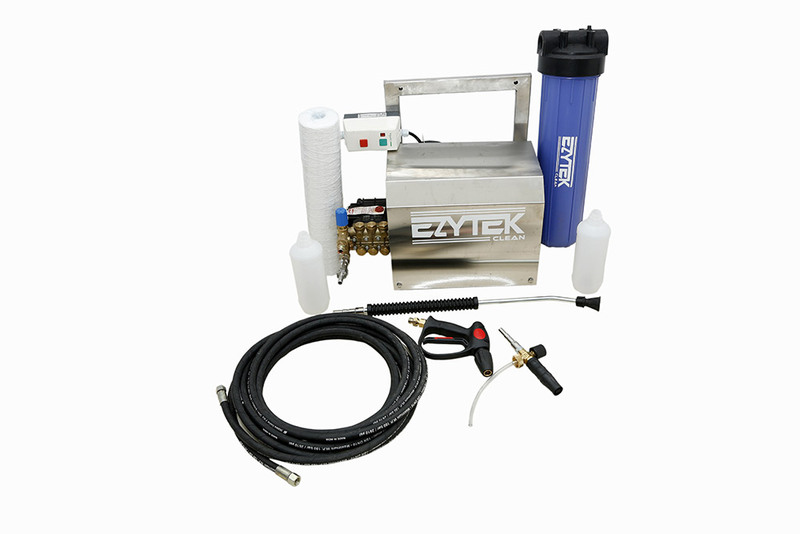 Booster Car Washer is used for high water pressure which is essential for proper operation Car Washing Machines. 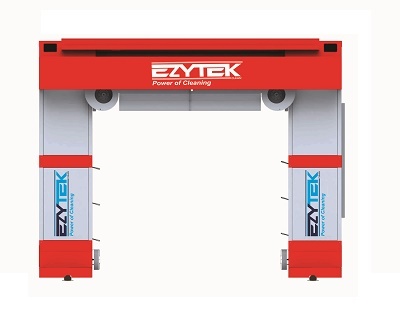 The system is provided with robotic undercarriage wash gantry with nine oscillating nozzles on a moving gantry covering every corner of the outer body,underbody,front to back and side washing with foam & wax in up and down cycles. It takes not more than six min. 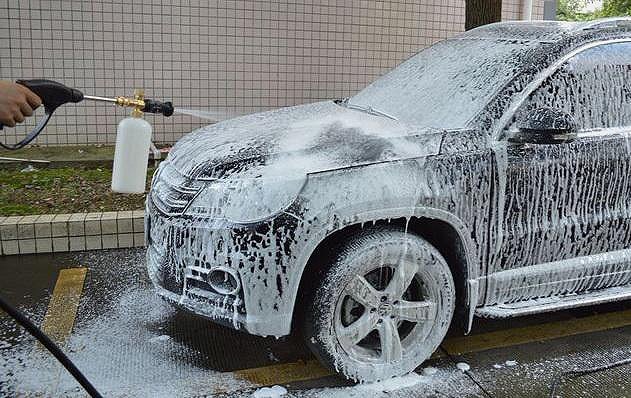 to wash the outer body and achieves good cleaning on dirty vehicles.Complete system is provided with plc control and HMI system for locating the vehicle and also selecting the vehicle length. 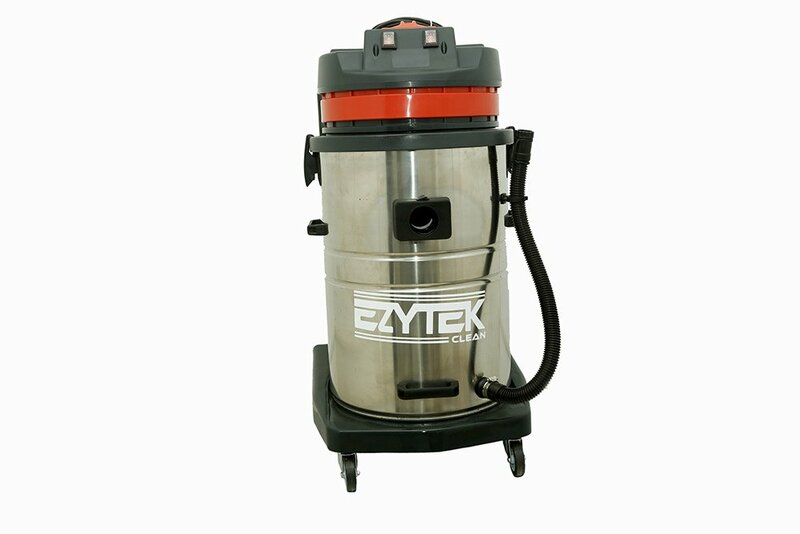 Contact us at sales@ezytekclean.com or call us directly +91-9871166671 for any question pertaining to our products. 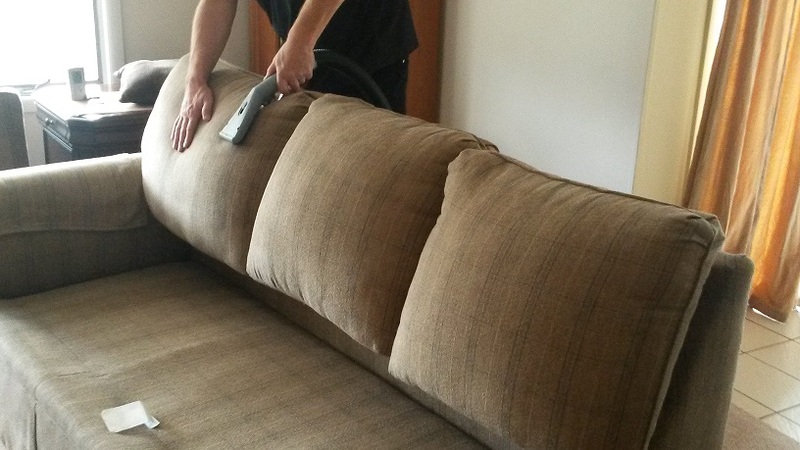 Ezytek Clean is committed to provide exemplary after sales experience. Kindly contact us at service@ezytekclean.com or reach us at +91-9821491404 and we’ll ensure a quick resolution. Our highly skilled workforce is just a call away. Contact us at service@ezytekclean.com or call us directly +91-9821491404. 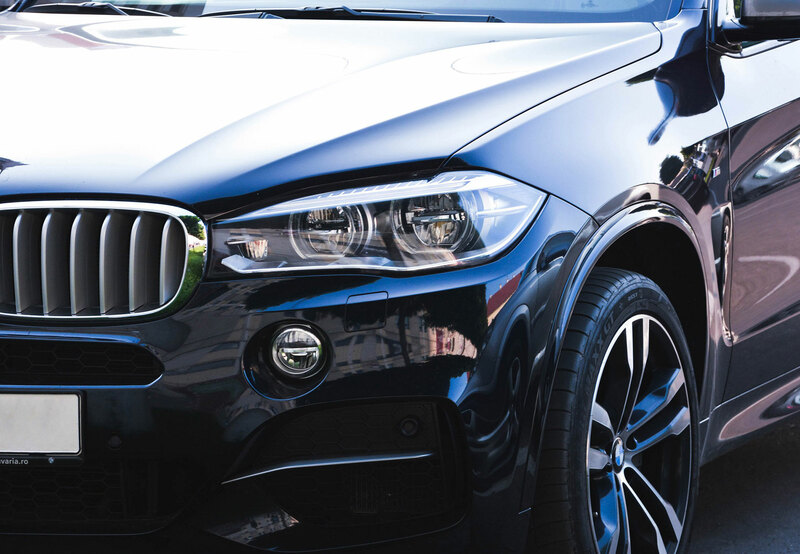 EZYTEK is at your side caring for your car. 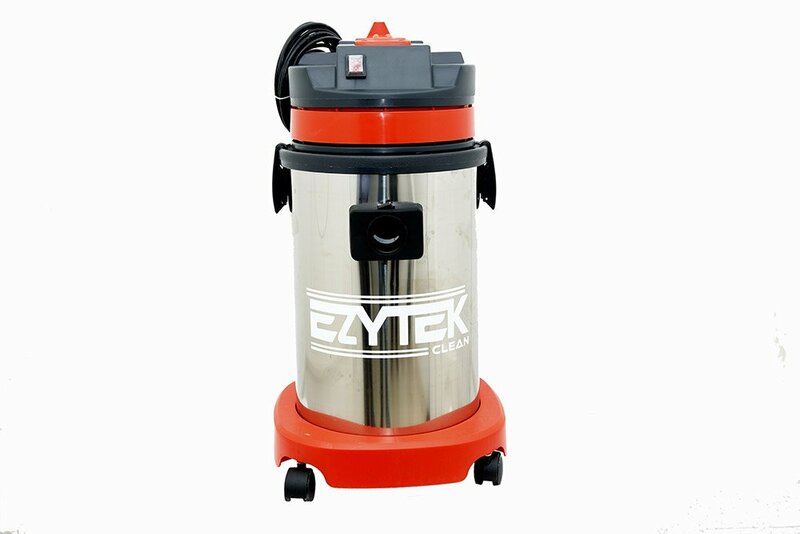 We manufacture quality cleaning equipment such as High Pressure Car Washer, Vacuum Cleaners, Automatic Car Wash Machines and Accessories.